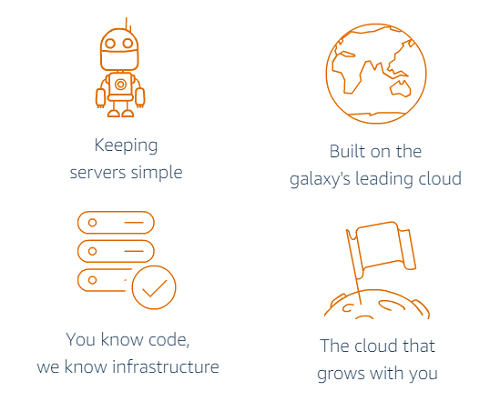 Amazon Web Services provides cloud web hosting solutions that offer various businesses, non-profit and government organizations with low-cost ways to deliver their websites and launch their web applications. AWS Web hosting solutions facilitate a wide range of website hosting options including marketing, rich media, or e-commerce websites to the users by selecting the right one for them. A simple website is the one that typically consists of a single web server which runs either a Content Management system (CMS), an e-commerce application, or a development stack. Simple websites are used for low-to-medium traffic sites having multiple authors and are prone to frequent content changes, such as marketing websites, content websites, or blogs. The software makes it easy for the user to build, manage and serve the content of the website. They provide a simple layout for websites that might grow in the future. Having typically low-cost and easy in maintenance, these sites require IT administration exclusively for the web servers. However, they lack high-availability and scalability beyond a few servers. AWS provides Amazon Lightsail that includes all the basic requirements to jump-start a simple website, such as a virtual machine, SSD-based storage, data transfer, DNS management, and a static IP within a low, predictable budget limit. Users can deploy their website with just a few clicks. They can choose among a variety of application templates and operating system that suits best for their website and are all set to launch their virtual private server in less than a minute. Amazon Lightsail helps in managing the web server, DNS, and IP addresses directly from its console. 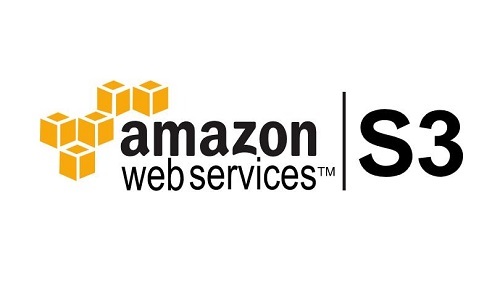 Amazon Web Services provides Amazon S3 web hosting solution to serve the static website needs. Amazon S3 is an object storage having a simple web service interface to store and retrieve any amount of required data from anywhere on the web. It delivers 99.999999999% durability and scales past trillions of objects across the globe. A user can simply upload files to an S3 bucket and configure the S3 bucket to avail the static website for hosting. Another very popular web hosting platform of Amazon cloud services is Enterprise Web Hosting that includes famous marketing and media sites along with social, travel, and other heavy-application supported websites. Some of the examples of Enterprise Website that uses AWS to host their online markets are Lamborghini, Novartis, Netflix, Expedia, Airbnb, and many others. Enterprise websites are the most advanced websites that deal with a huge traffic because of their increased demand for service. These websites use multiple Amazon cloud services and are expanded to various availability zones. They are rich in availability, scalability, and performance, but need higher amounts of management and administration as compared to simple and static websites. 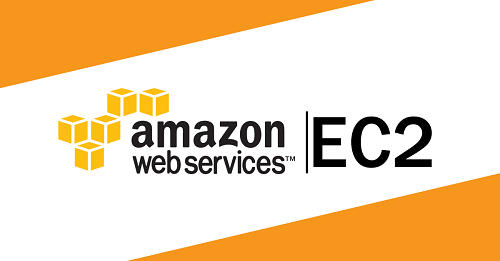 Amazon cloud services provide Amazon EC2 as their hosting solution to Enterprise website hosting services that have resizable compute capacity in the cloud. This solution is designed to deliver an easier approach for web-scale cloud computing to developers by allowing maximum scalability and availability for their websites and web applications. Amazon EC2 has changed the economics of computing by offering the pay-as-you-go services. A user just needs to create and configure an EC2 instance in the AWS Management Console and Voila! he is all set to host his website. AWS Web hosting services provide solutions to the users according to their requirements. If you understand the businesses of your website, then i2k2 Networks is available at your service for various Amazon cloud services. We have a team of IT professionals dedicated to assisting you for providing the best Amazon web services in India for your website. You can reach us by filling out our contact form or give us a call at +91-120-4663031/ +91-9711774040 to know more about our AWS services and AWS cloud consulting services.